Congratulations to Peter Smith on celebrating his 90th Birthday. 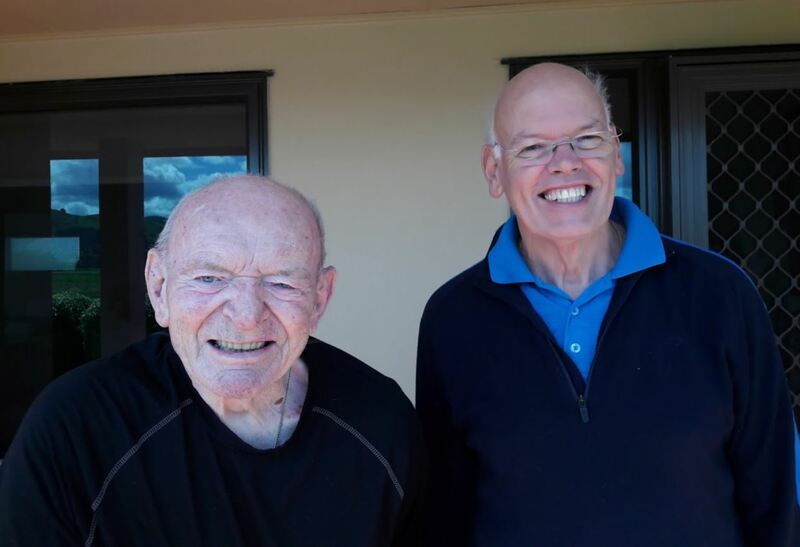 I recently visited Peter at his home at Paeroa and enjoyed the short time we had together. Peter is a Life Member of the Association and has contributed all his life to the world of Comunications. Happy Birthday Peter and you now join another Life Member of the Association, Jim Blackburn in attaining this great milestone. Well done Peter. Must be all that clean living! Hi Frank, got a question, when did Radphone Calls start in the Mob?? Cheers. Congratulations Peter, another fantastic milestone. congrats Peter, you don’t realistically look that old. regardles,s youre still the best senior officer i had the pleasure to serve under/with. keep on sparking sunshine.